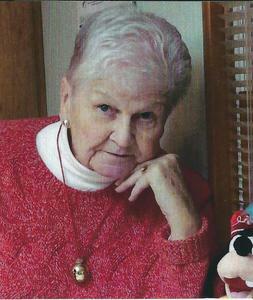 JoAn, 80 was born in Muskegon to Carl and Mabel (Hess) Stoops. Brother Bill of AZ and sister Pat (Don) Town of Muskegon are both deceased. She married Gordon Klinger in 1956 and raised two children. David (Colleen) Klinger and Diane Fullerton. JoAn married John Pietila in 1992. He has 4 daughters. Mary Pietila, Joanne (Mike) VanDyky, Susan (Jim) Nummerdor, Beth (Andy) Centilvere. Between the two they have 16 grandchildren and 12 great-grandchildren. A private dinner will be held after her cremation.